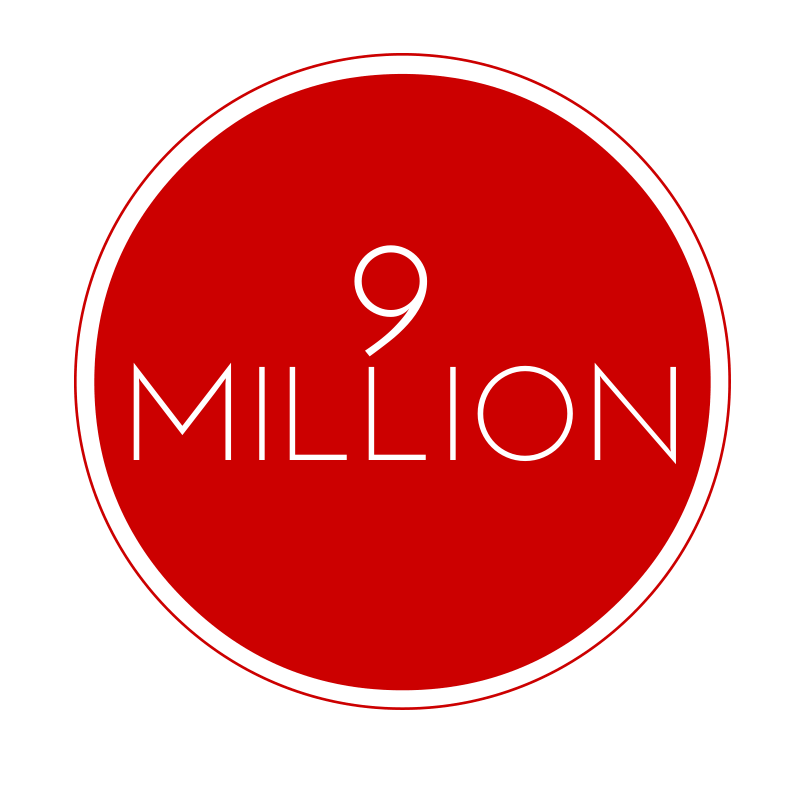 We’re pleased to announce that Yola has hit a huge milestone, we now have over 9 million users worldwide! This is an enormous achievement, and we’re very proud to be helping so many small businesses, nonprofits and individuals build websites and be successful online. We’d like to say thank you to every one of our users for choosing us as their web building partner, and for being part of the Yola family. New Styles – Skyline and Super Flat, our newest Styles offer you complete flexibility to create a truly unique website. Super Flat offers 17 themes which allows you to transform your website in one click, and Skyline gives you complete control over the header section of your website, allowing you to upload your own logo. New Design Tools – Style Designer is a new tool we’re particularly excited about. It allows you to completely customize the look and feel of a website without having to edit the website’s CSS. This feature allows you to alter the colors, font families, font sizes, navigation, paragraph text, links, headers and text decoration across the entire website. In addition, it comes in two modes based on your levels of customization – Basic and Advanced. New Button Widget – With the new Button Widget, you can now easily add calls-to-action to your website. Customize the button shape, color and style to create attention grabbing buttons that will encourage your customers to take action. We won’t stop there! We’re really excited about some upcoming features and hope you will be too. Make sure to check in to our blog regularly, where we will announce all of our new product releases. Thank you again for choosing Yola to build your website, we really appreciate your ongoing support. New website, new features… enjoy!